There are twelve choices for heroes including an astronaut, a police officer, and a knight. For villains, there are ten choices including an alien, a mad scientist, a vampire, and a natural disaster. The obstacles include situations like being trapped or getting lost. The tools include practical ones like a cell phone and video-game style tools like invisibility. There seem to be choices that would appeal to most any middle-grade kid in this set. Students could use the dice to select story elements for a story they are about to write, or a small group could play a game with the dice in which they roll the story elements and make up a story on the spot. 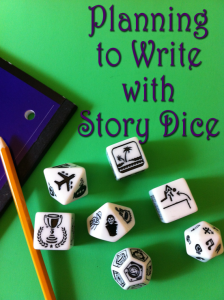 The instructions that come with the dice include several ideas for how to play a game, some for beginners, and some a little more complicated. 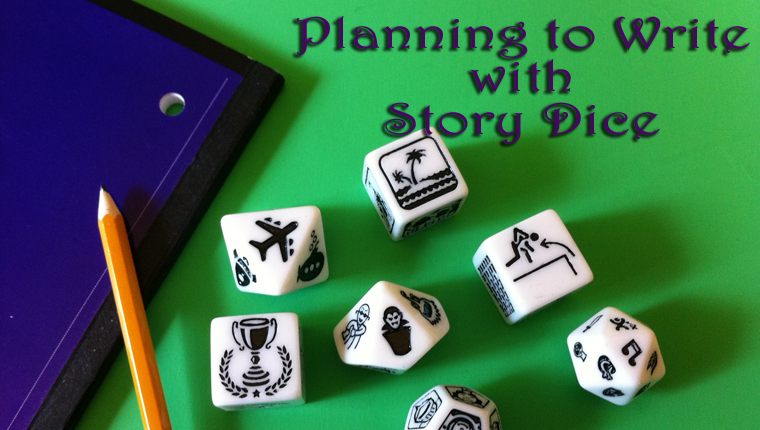 It might also be interesting to use the dice when introducing a story map or plot map. Some of the choices, such as the settings, will fit into a definite place on the maps, while others, such as the tools will require some thought and explanation to fit them into the maps. The obstacles and the prizes can be related to rising action and falling action on the plot map. Working with these different possibilities should help students to remember the various parts of the plot map and story map and may also help them to expand their ideas of what to include on their own maps. Have you tried these dice, or another brand, with students? 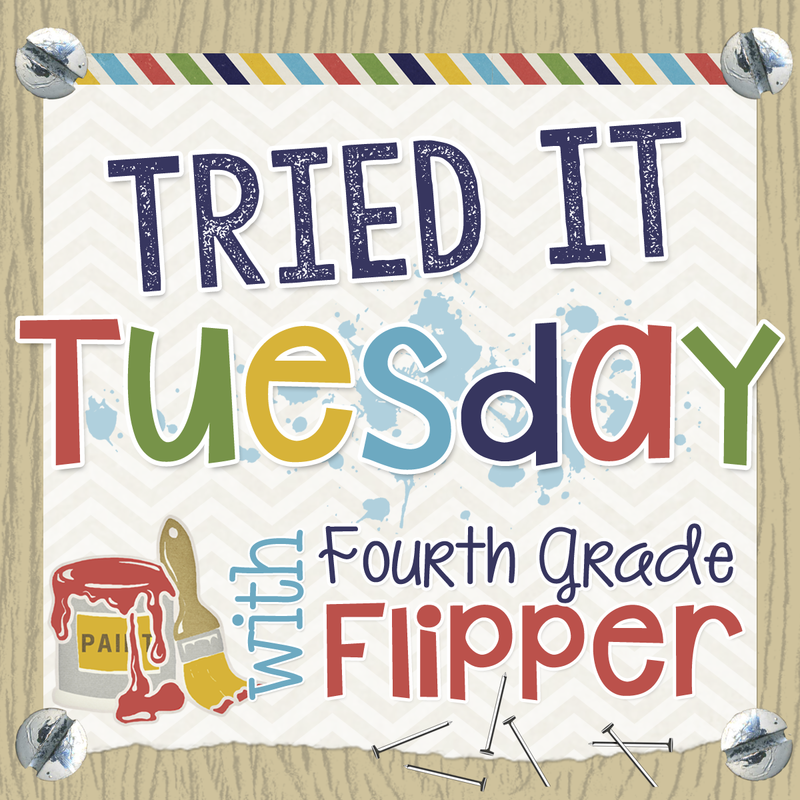 If you have, I’d love to hear how you used them in your classroom. 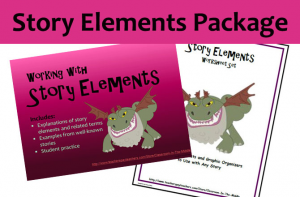 If you are interested in printable resources for teaching story elements, check out this Story Elements Package from my Teachers Pay Teachers store, where you will also find task cards and resources for reading novels and close reading of informational texts. I just found them myself, but was glad that I did!